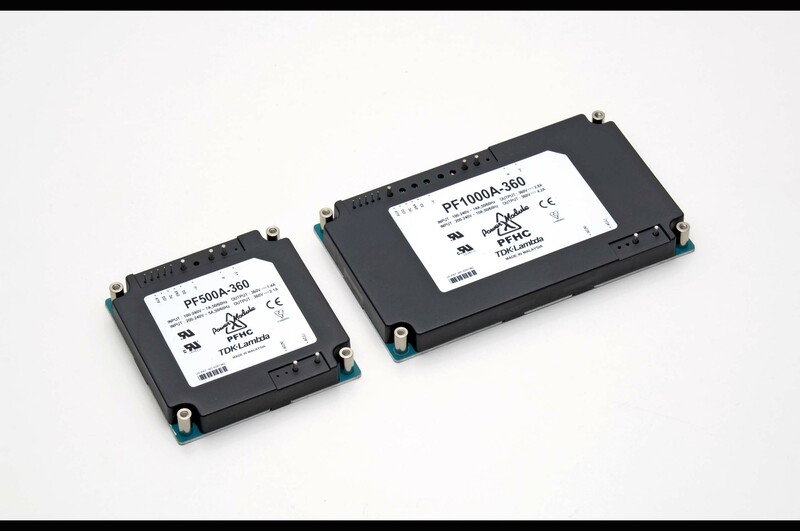 One solution to non standard power requirements is to use high efficiency, board mounted power modules. 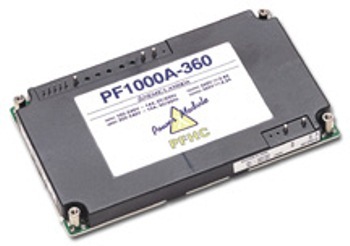 The PF series of AC-DC converters can be used to provide rectification and power factor correction, delivering 360Vdc to individual DC-DC converters. Available in two power levels, the PF500A-360 can support up to 756W and the PF1000A-360 up to 1,512W at high line. Modules can be connected in parallel for higher power levels..